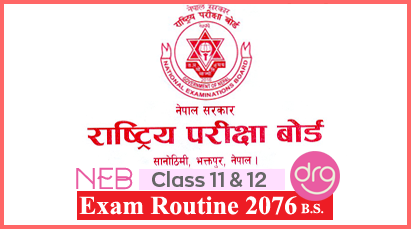 On 16 Baishakh, 2075 [29 April, 2018], TU published form fill up notice of M.Sc. 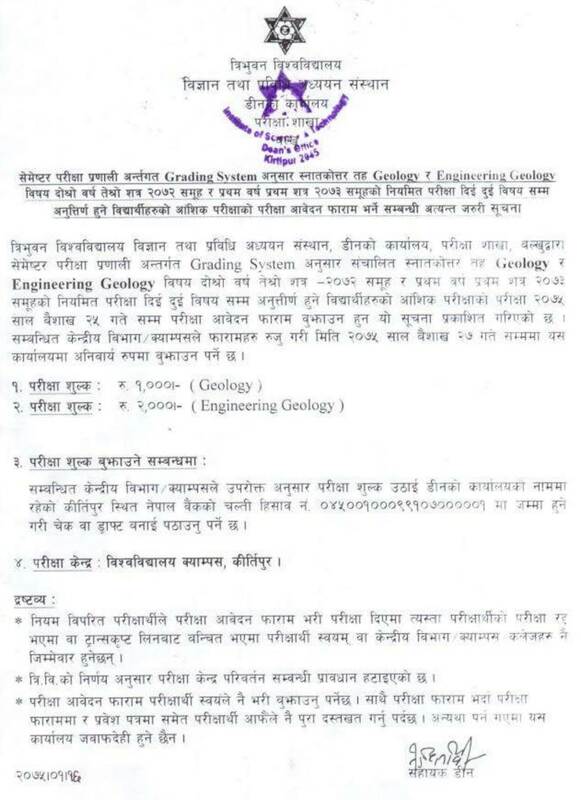 Geology & Engineering Geology Make Up Exam for 2072/2073 Group. Tribhuvan University (TU), Institute of Science and Technology (IOST), has announced the examination form fill up notice for the M.Sc. Geology and Engineering Geology 2nd Year 3rd Semester 2072 Group and 1st Year 1st Semester 2073 group. Applicants who are failed in upto 2 subjects can appear for the Make Up Examination. The examination will be held on 2075. The deadline date for form submission: 25 Baisakh, 2075 [8 May, 2018]. 0 Response to "M.Sc. 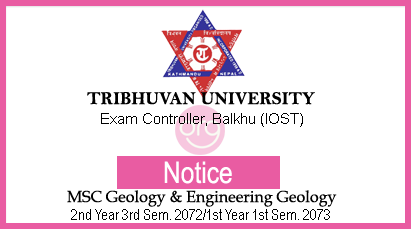 Geology & Engineering Geology I Make Up Exam Form Fill Up Notice | 2072-2073 Group | TU-IOST"